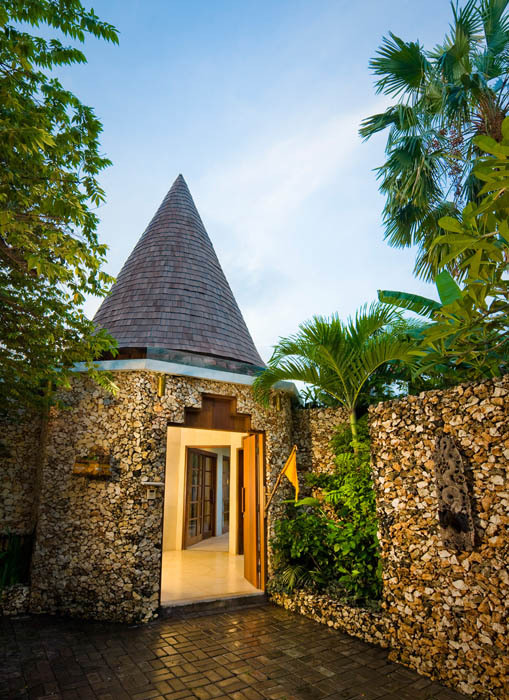 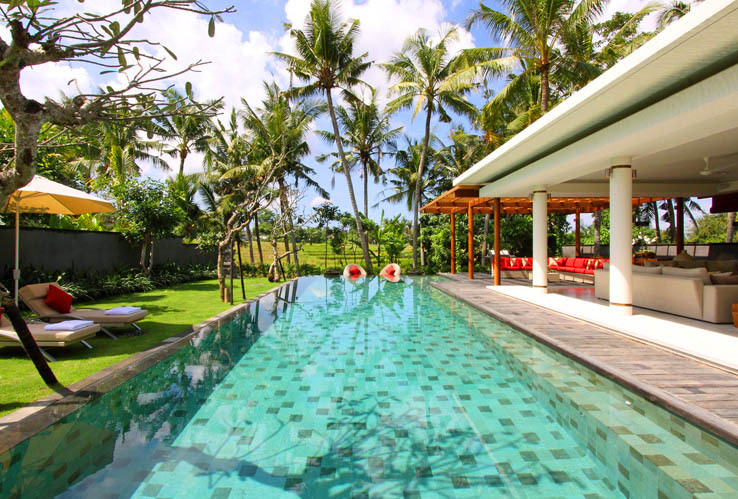 Within a luxury estate of villas and a spa, villa Kubu 999 is one of the newest and one of the most charming properties. 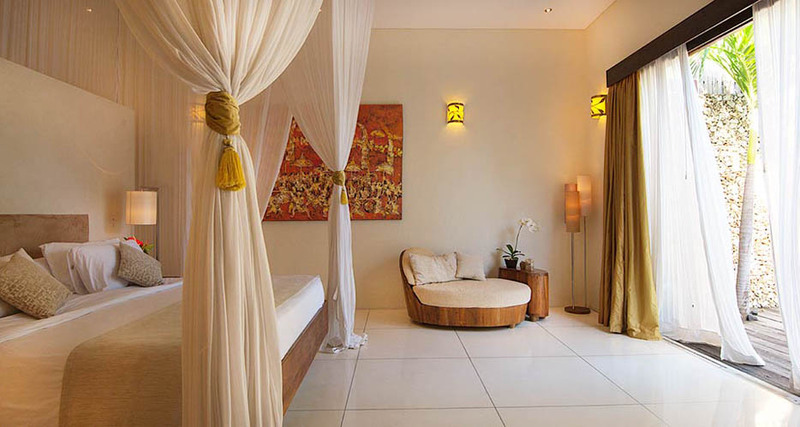 Its 2 comfortable bedrooms will spoil a family or a group of friends seeking a nice stay in Bali, in a calm environment while being able to get involved in the trendy life of Bali. 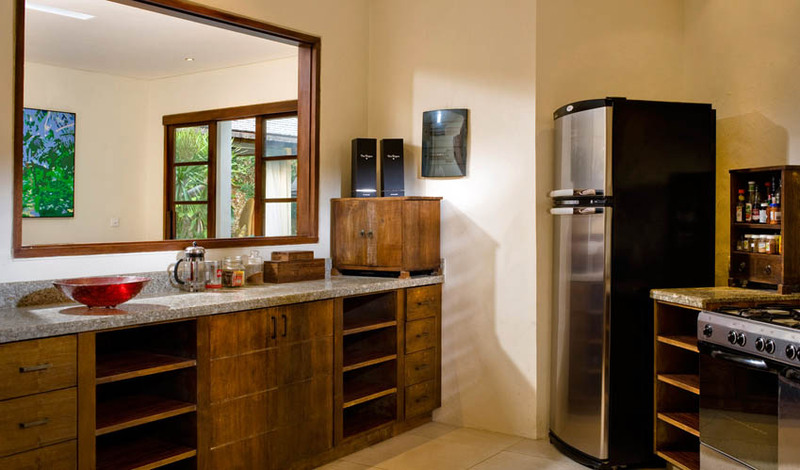 Therefore, this rental is a great compromise featuring high standing service in order to provide serenity and luxury to guests. 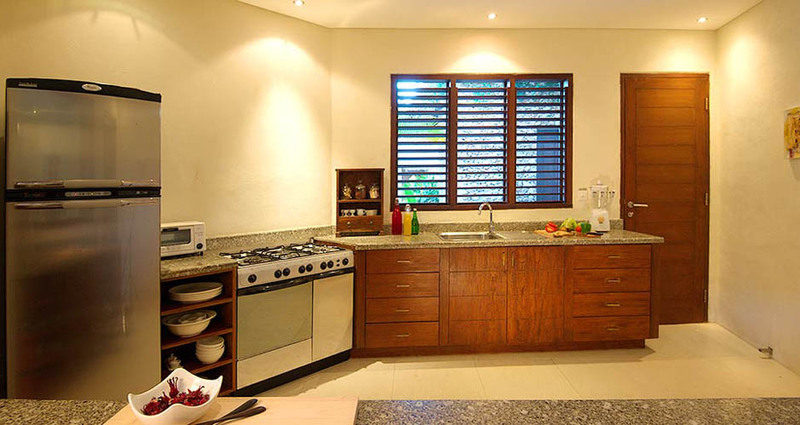 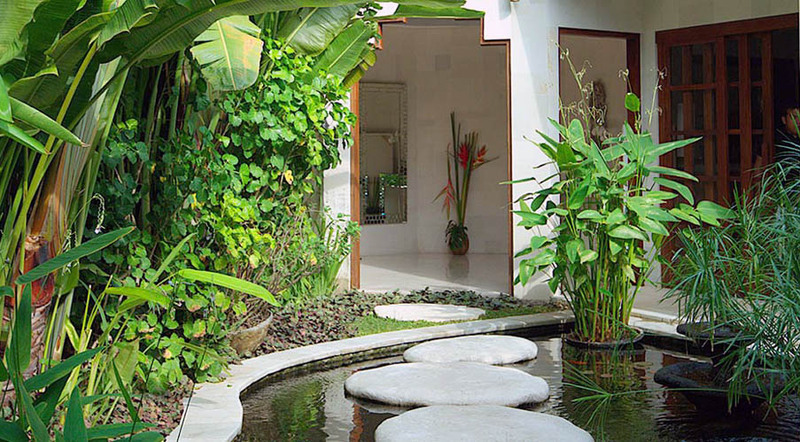 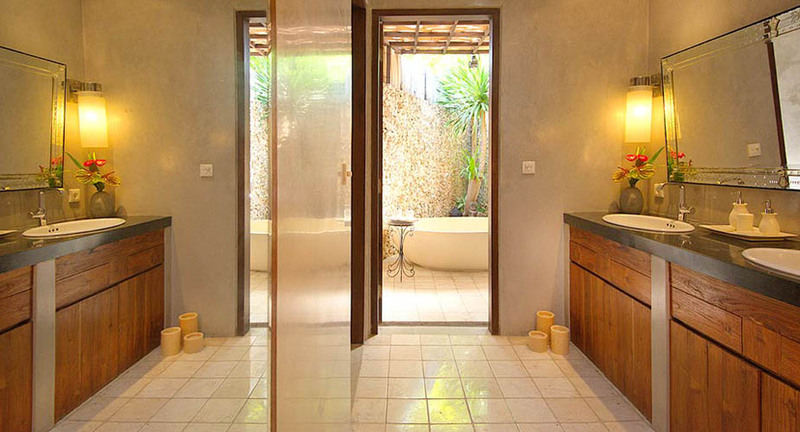 This bali villa for rent was designed around the central living room open-sided to the tropical garden. 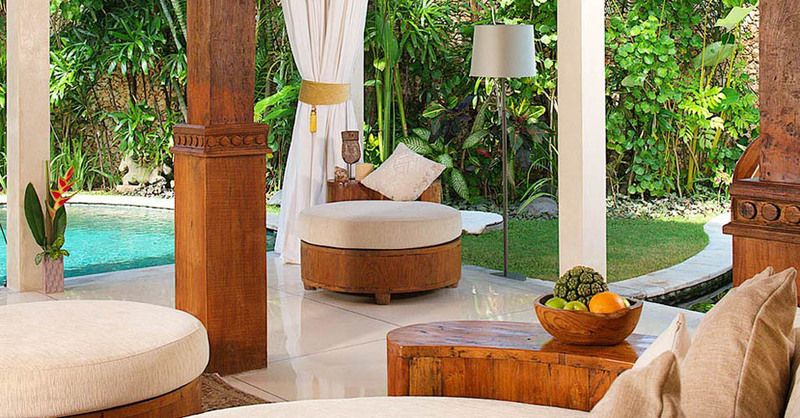 This large area is entirely suitable for restful moments and sociable ones under the smoothness of the Balinese climate. 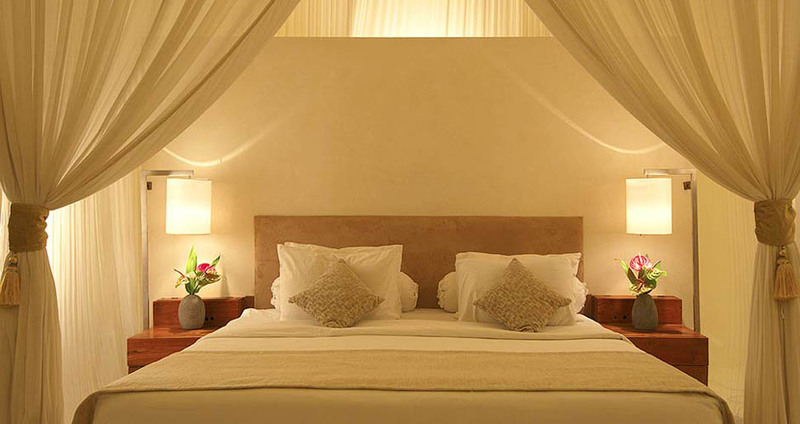 4 guests will be able to enjoy the 2 welcoming bedrooms. 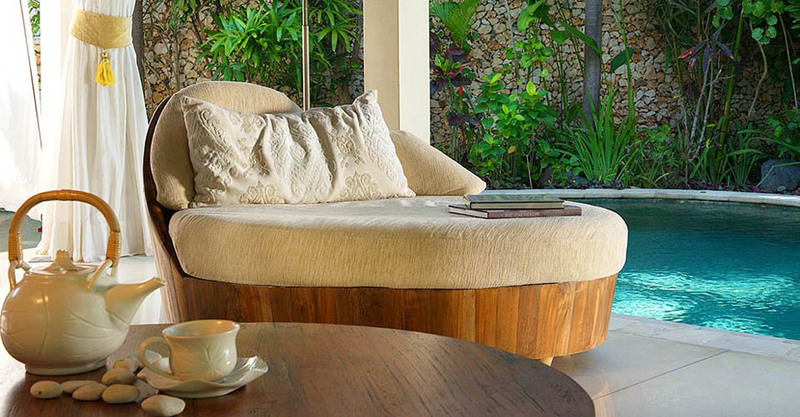 Throughout the villa, soft and comfortable bedding and sofas will delight your needs of chilling out. 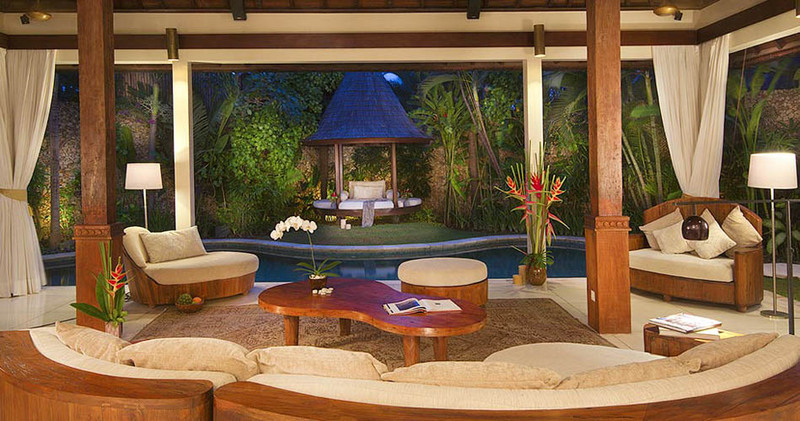 Living areas are facing an enchanting garden. 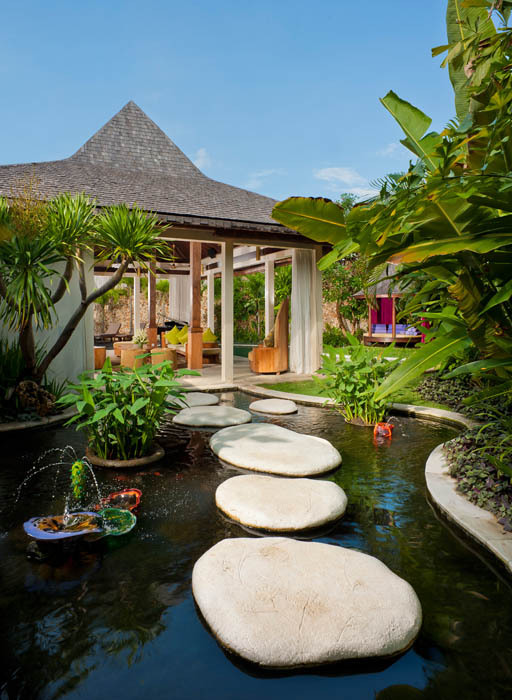 You will be able to cool down in the swimming pool or to have a lazy time in the â��gazeboâ��, a garden pavilion perfect for afternoon relaxation. 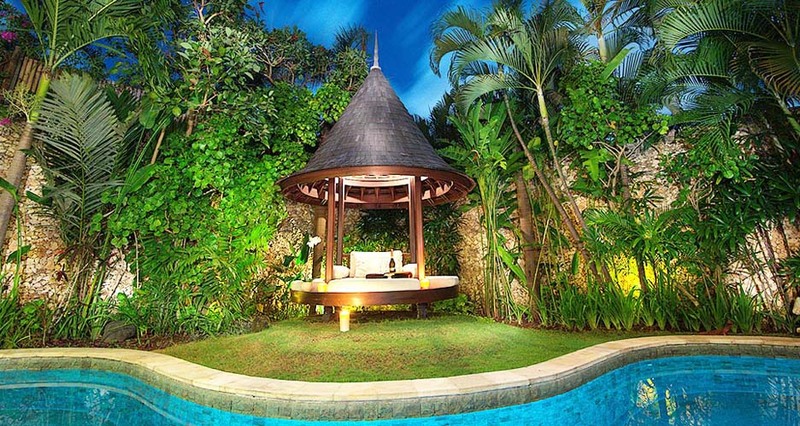 This natural area is surrounded by tropical vegetation which gives a serene atmosphere to the whole. 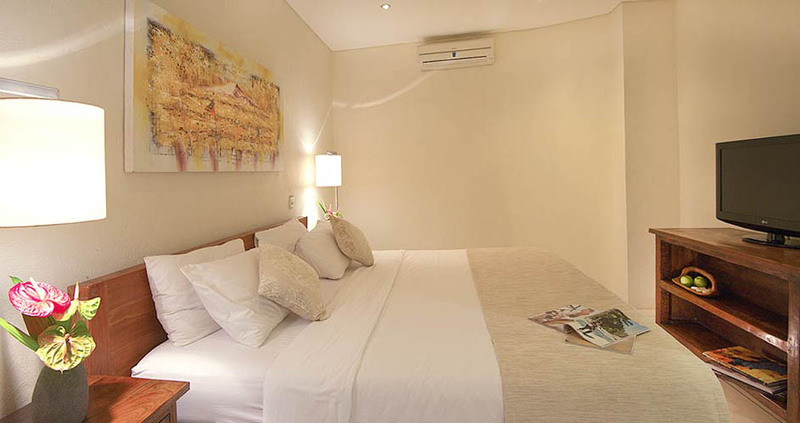 The location is great because it is in the center of Seminyak while featuring quietness. 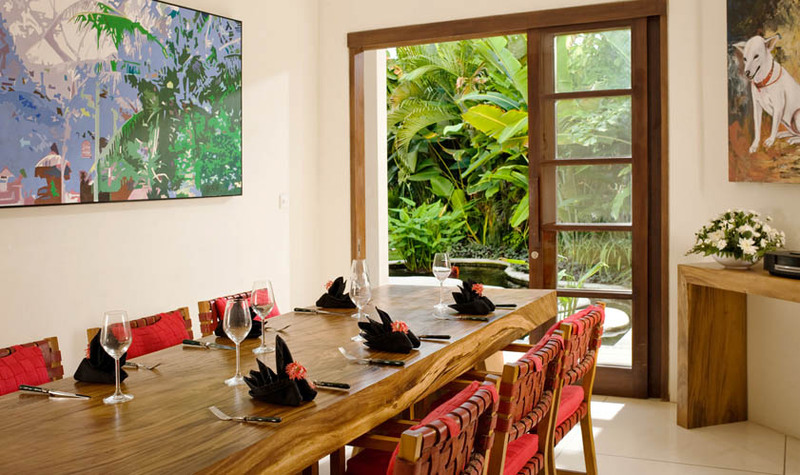 Thus, you will find different sorts of trendy restaurants, bars, art galleries and shops within a walking distance. 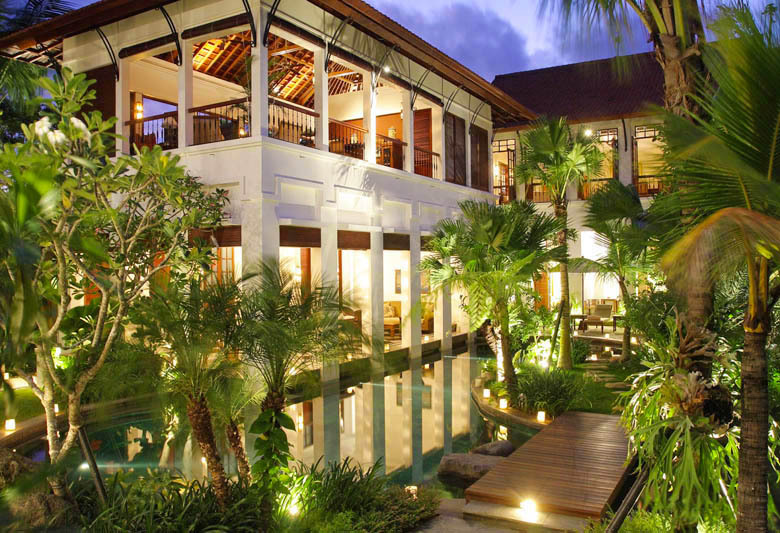 In order to avoid you any constraint which could disturb your happiness, a house staff is at your disposal. 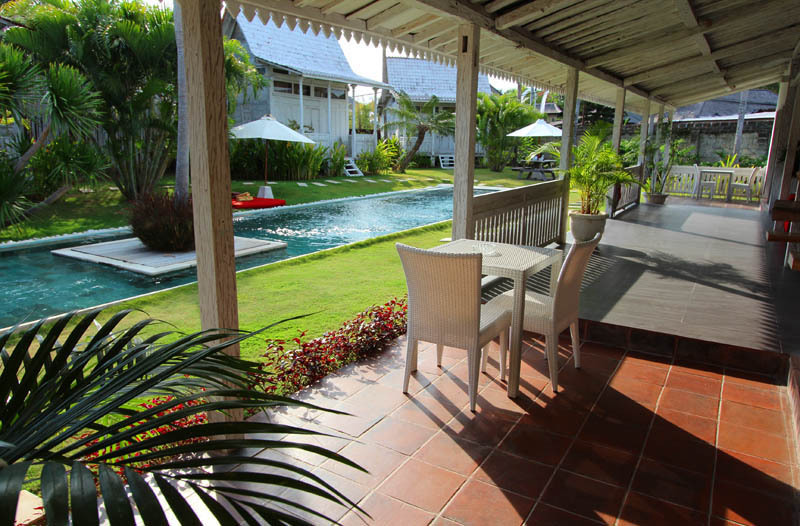 They look after your satisfaction and daily maintain the villa. 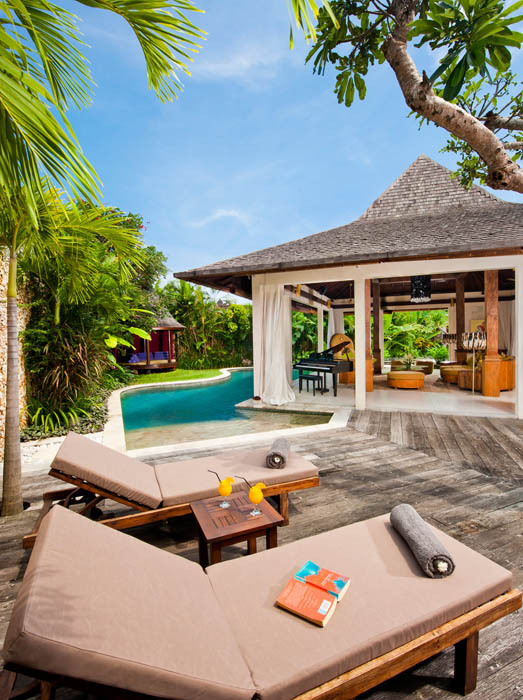 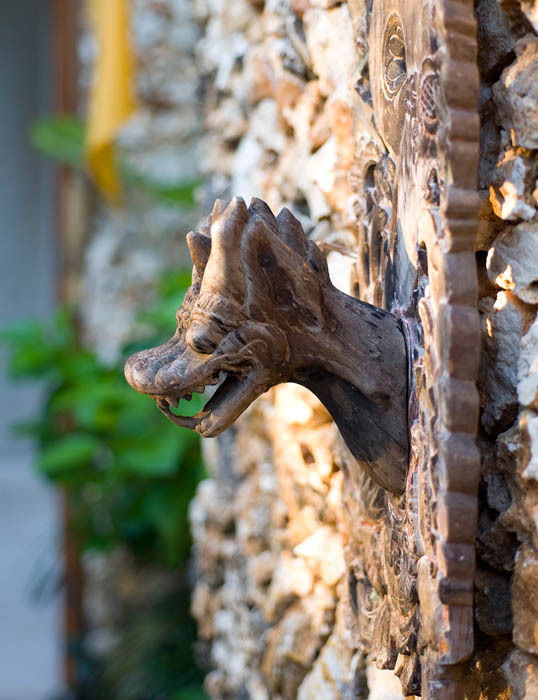 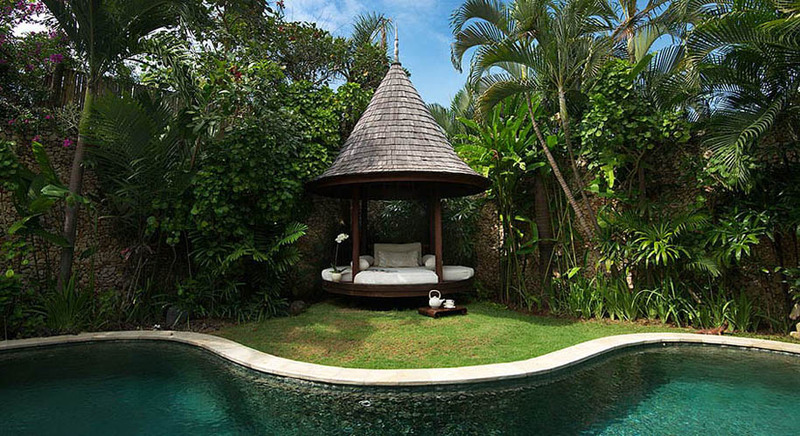 In addition to that, you benefit the careful vigilance of Bali Je Tâ��aime villa rental team. 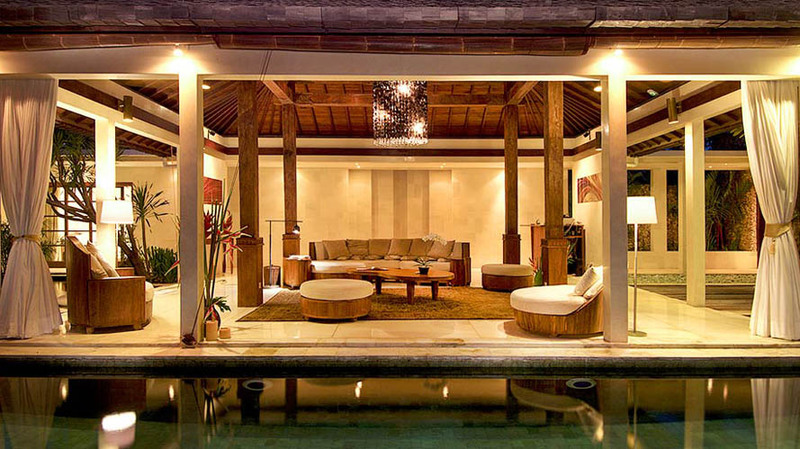 We can organize for you transport or original activities to make your holidays funnier. 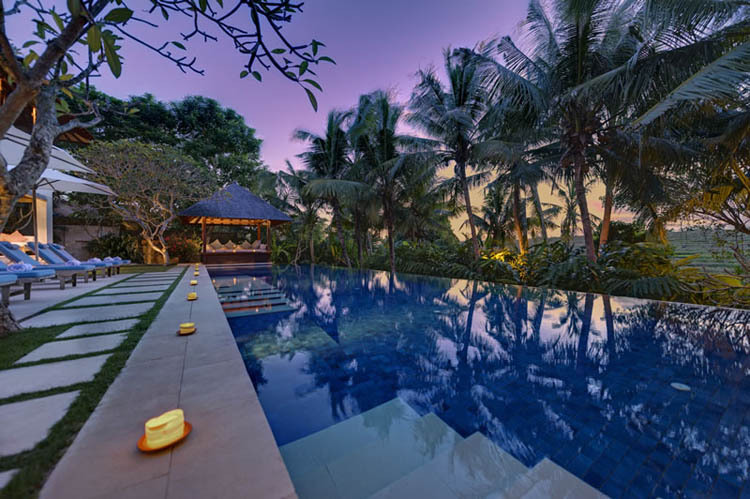 Thus, your stay in Bali with us will definitely be marvelous.